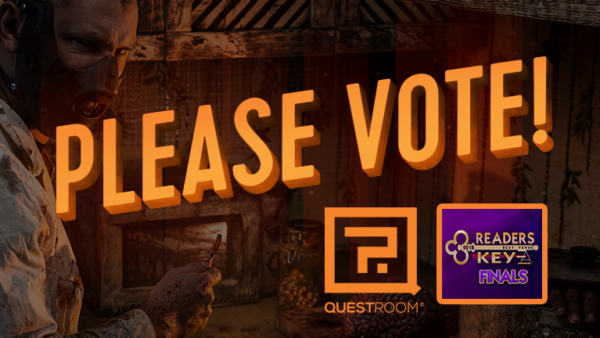 Please Vote for Best Escape Room Venue! Find the QuestRoom logo and Vote! No sign up required. We’ll DEFINITELY appreciate your support and help!